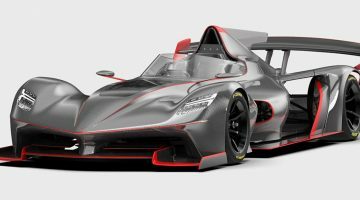 Briggs Automotive Company is celebrating the delivery of its 100th Mono – a unique car featuring exposed carbonfibre, a special plaque and more. Coinciding with the delivery of BAC’s 100th road-legal track car is the firm’s 10th anniversary, with founders Neill and Ian Briggs having registered the company in March of 2009. 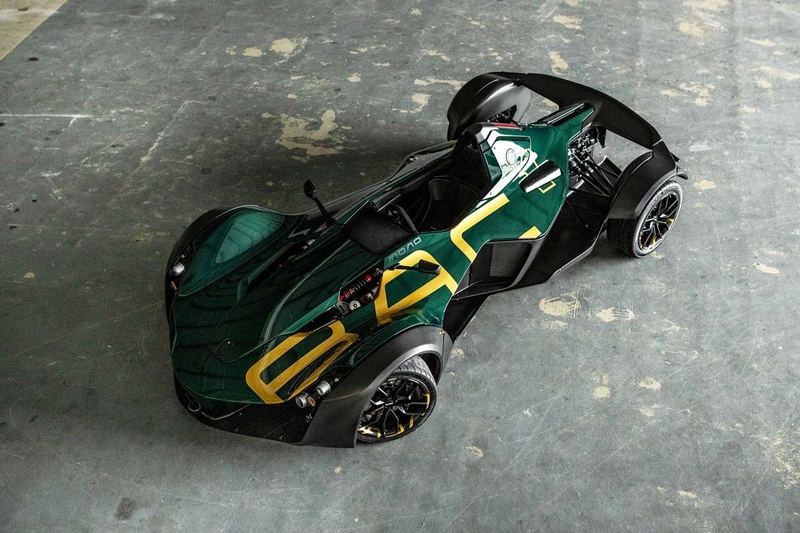 The centenary model is no ordinary Mono, sporting exposed carbon bodywork in British Racing Green – a first for the car – with gold highlights on the exterior, gold stitching inside and a ‘Chassis 100’ plaque just below the driver’s headrest, also in gold. It doesn’t feature any performance enhancements, however. Seven years since the Mono went into production, the Mono #100 rolled out of the brand’s Liverpool factory last month, destined for Strøjer Samlingen Museum in Denmark. The Danish car museum is home to over 120 cars from around the globe, including a line-up of Ferraris, Lamborghinis, Bugattis and Porsches from various periods. 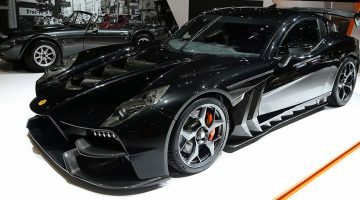 The world’s only single-seater, road-legal supercar has been honed since its conception, with current cars featuring a staggering 525bhp per tonne power-to-weight ratio for a 0-100kph time of just 2.7sec and a top speed of 273kph. BAC says it now makes three cars per month to cater to demand.